I am a Kombucha expert in Los Angeles and love to educate and offer free advice to all new Kombucha brewers through my site www.KombuchaKamp.com. Please note the link to Global Kombucha exchange is not working. The "h" from http is missing at the start of the link. The website still exists. 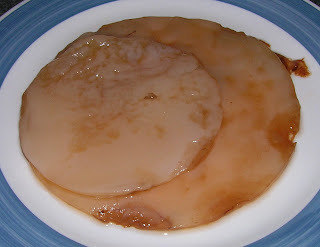 An easy way to obtain a SCOBY is to search Kijiji. I met a guy in a Tim Horton's parking lot and he handed over a SCOBY for $5. He emailed me his directions for making the tea. It was much easier than mail order.